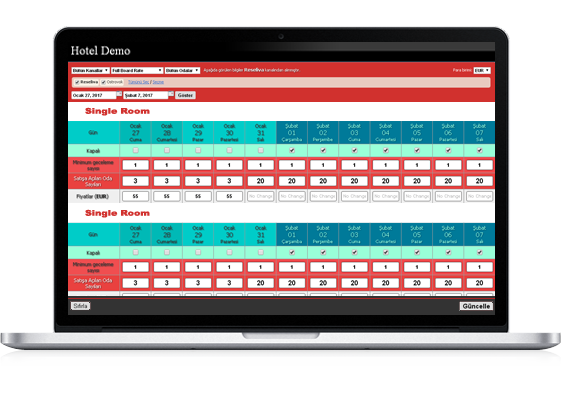 Discover why Reseliva is the hoteliers' favourite channel management system. Please fill in the form below to create your channel manager demo account. You will receive an email containing your log-in information.